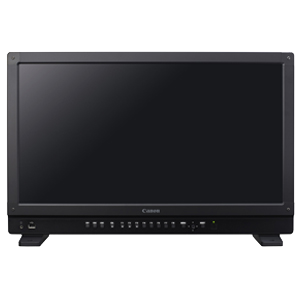 ACES is an industry standard color management and digital file interchange system developed under the auspices of the Academy of Motion Picture Arts and Sciences and includes a number of SMPTE standards. The goal of ACES is to create a standardized process to manage color and file data across any workflow and throughout the lifecycle of a production, from production to archive. Video captured using different cameras and settings can be aligned with the ACES color space, which offers a wide color range and high dynamic range. Color can be managed to allow users to confirm images with the same appearance even when using display devices with varying color characteristics, in different stages of production/post production, even in different parts of the world. A 'future-proof' archive ready file format is created that can easily produce current and future deliverables. 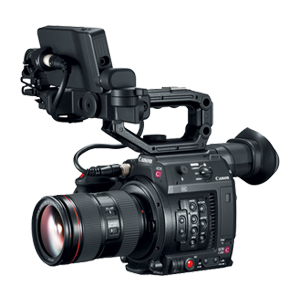 In response to strong demand from professionals working in the fields of motion picture, commercial and television production, Canon has integrated ACES features into a number of current products so they can reliably be used in ACES color managed workflows. These products have been reviewed by the Academy and recognized as good quality implementations of ACES, earning the ACES logo designation. 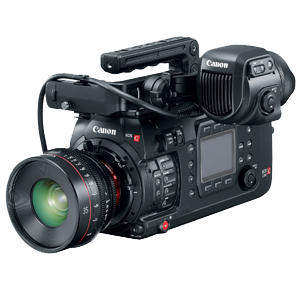 To find out more about the Canon products that have been reviewed by the Academy and received the ACES logo, please click on the appropriate product image below to visit the corresponding product support pages. There you can find additional support software and the device specific Input Device Transforms (IDT). 4K Reference Displays do not require any additional IDTs. Canon is committed to ACES, so please watch for additions to this compatibility list in the future. 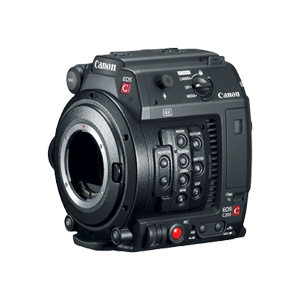 Other Canon products may be incorporated into an ACES workflow, but have not been verified by the Academy nor have they earned the ACES logo designation. Canon recommends that for additional information on ACES you visit ACEScentral.com.